- Rings w. Swarovski cr. Jewelry made of wood. 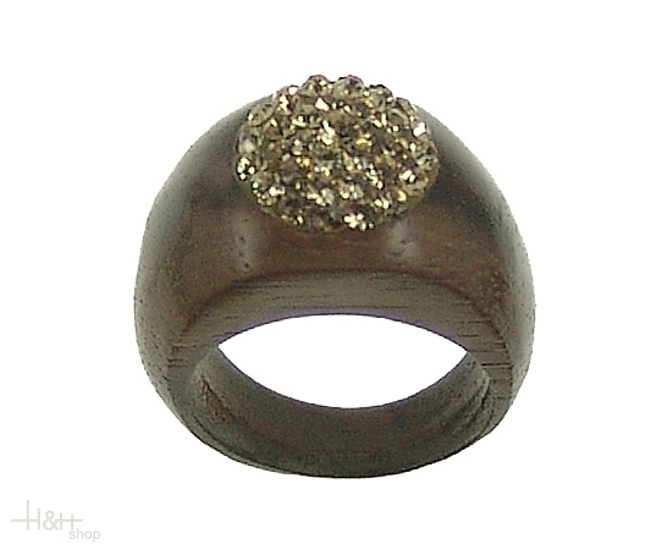 The fashion jewelry made of wood from the house Dolfi is made with fine Swarovski crystal stones.